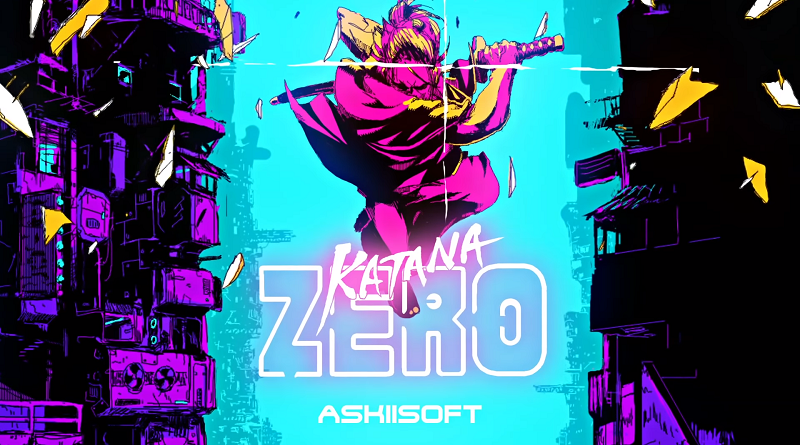 If you’ve ever wondered what the love child of Hotline Miami and Shinobi would look like, it’d probably be a spitting image of Katana ZERO. Developed by Askiisoft, the team behind Tower of Heaven and Pause Ahead, Katana ZERO is an ultraviolent, high-energy 2D action platformer that puts players in the shoes of a sword-slinging samurai. The game features tense, instant-death combat along with a trippy, time-bending mechanic to help you get the upper hand against hordes of gun-toting SWAT grunts and other hazards. Sounds like a bloody good time, right? 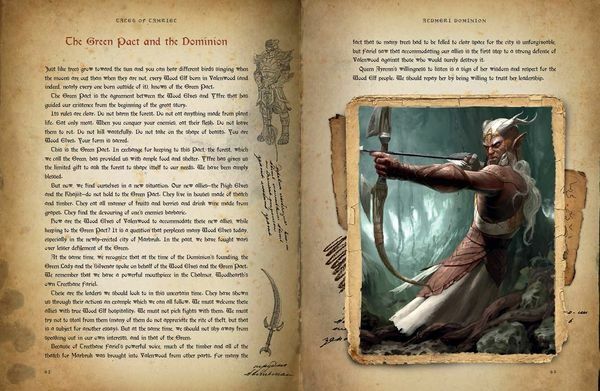 Well, if brutal, time-shifting combat sounds right up your alley, you’re in luck. The game’s publisher, Devolver Digital, has announced that Katana ZERO will be making its way to the Nintendo Switch and PCs on April 18th. To mark the occasion, they’ve released a trailer showcasing the game in all of its gory glory. So, are you going slip into your hakama and hack up some goons when Katana ZERO releases next month? Sound off in the comments section and let us know.